This entry was posted on March 8, 2013 by admin. 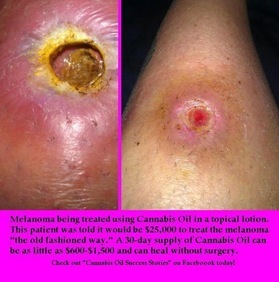 Watch as Tricia Dennis cures her skin cancer with cannabis oil. She has provided her email and facebook so that you can contact her.